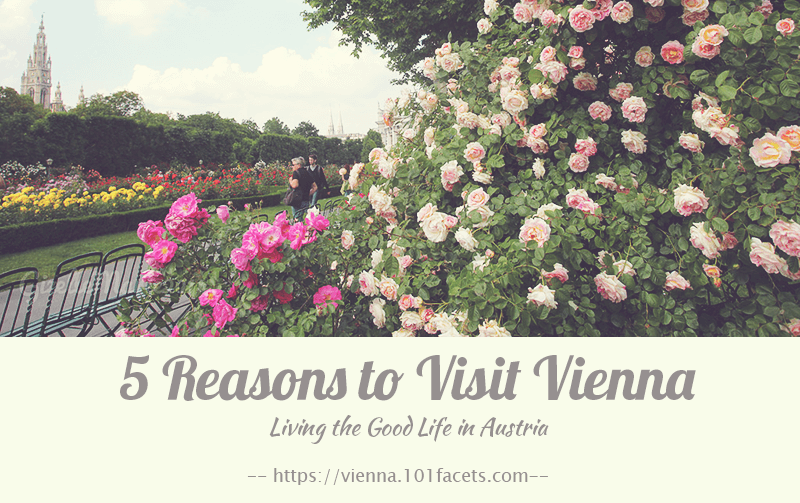 Vienna is the Most Livable City for 2019! 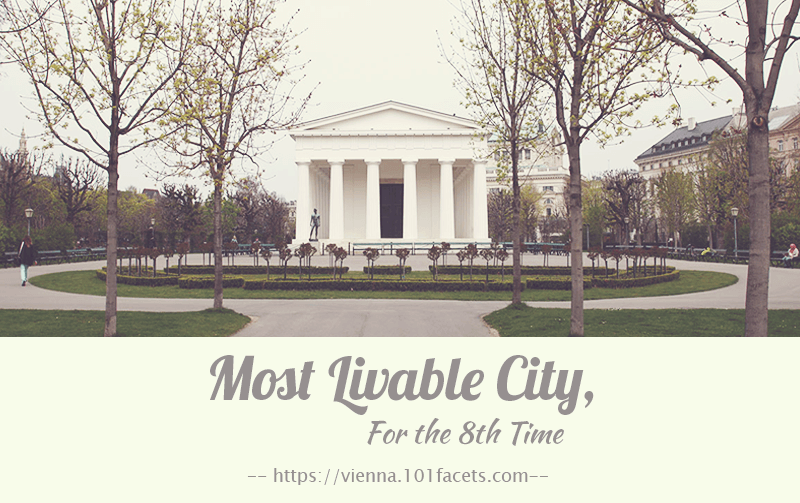 Vienna: Most Livable City, for the 9th Time! Michelle on Vienna is the Most Livable City for 2019! 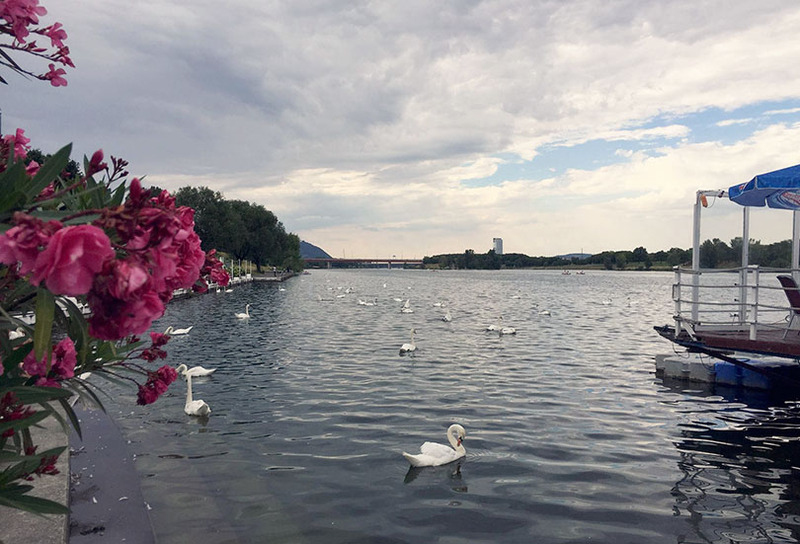 Melanie on Vienna is the Most Livable City for 2019!